Andy's Taylor Rental is looking to hire a Service Mechanic. Mechanical experience and a Driver's License, please. 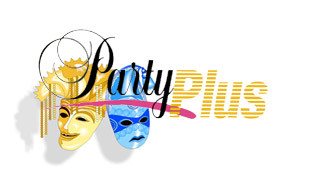 Call 904-347-3206 to apply! 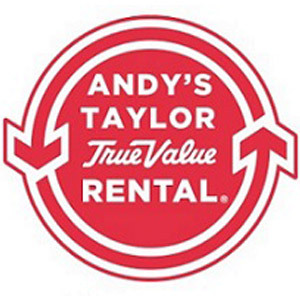 Looking to hire a Handyman to help with a variety of jobs around Andy's Taylor Rental!